Why Do Dogs Bark So Much – Top 7 Common Reasons? Why Do Dogs Bark So Much – Top 7 Reasons? Why do dogs bark so much? Is it something which is worrying you? Well if so, it is the same as saying: why do humans talk that much? Just imagine what would happen if dogs decided to talk as much as we do! We don’t want that right, but they are more sensible I suppose. Anyway, barking is natural to dogs because that is how they communicate, it’s their natural way of communicating with the world. So is there a need to be worried about your dog? Of course not. Please do not be alarmed because of howling, growling, whining – they are all a part of good dog’s natural way of expressing something. 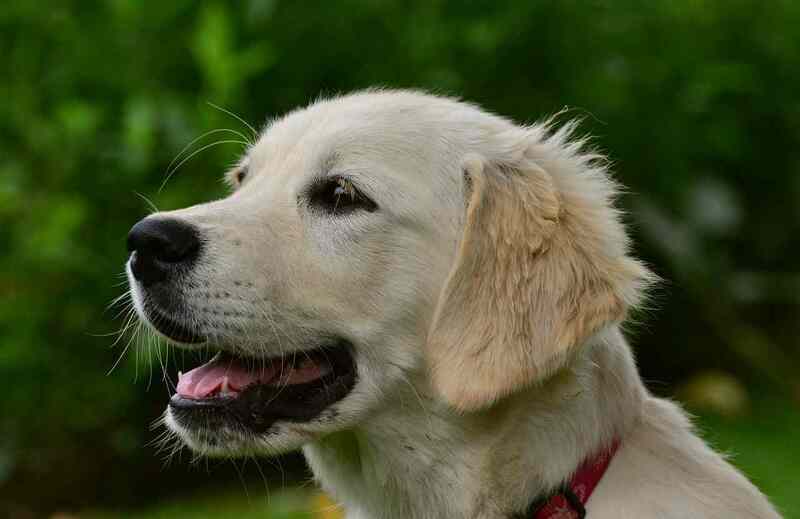 Yes, of course, there are different reasons why a dog barks, and as dog owners, we know that. Don’t we? But if your dog barks excessively, I would investigate it as much as possible, and also consult an expert. If the behavior continues, it might be a sign of some kind of underlying problem. How do different cultures interpret the reasons as to why a dog barks? Interestingly different cultures have different ways of interpreting them though. In India (known for its folklores) where I grew up; when a dog howls it means something bad is going to happen – I don’t know how much that is true. My grandmother (we lovingly called her Dida) used to say that it means an Earthquake or a natural disaster may happen. The dog is crying because it can foresee something bad is going to happen to its master. I know the natives in America have their own way of interpreting things – interesting isn’t it? So why do dogs bark – Top 7 Reasons? 1) Dogs bark as a warning of ensuing danger. 2) They want to prevent intruders from invading their territory. 3) Dogs may bark playfully as well in order to invite other dogs to play with them. 4) When they need to discipline their young ones or even the members of the pack. 5) We all know dogs are curious by nature. So they may bark even out of curiosity. We had snails in our home, and I remember my dogs used to bark at them. 6) Sad but true, some dog owners do not treat their dog well. I have come across numerous occasions when the dog has been left alone and unattended for a long time. That results in howling and barking too. 7) Some dogs may bark for companionship or they might be seeking some kind of reward such as food, treat or simply because they do not want to be on a leash or in a playpen. We have to be a little bit careful when this happens because it may turn into a bad habit of unnecessary barking. When do you need to worry about a barking dog? Let me reiterate if your dog barks constantly or excessively apparently for no good reason; then, I would definitely talk to a vet or an expert. Maybe there is some underlying problem. Or, I would personally try to investigate it first, if something in the environment which is bothering her at all. Take care and talk to you soon. If you have a story to share about your dog, please leave a comment below. 1) Few Case Studies on barking dogs – this is a PDF Download. 2) How do nuisance barking dogs respond to citronella spray – a study at Cornell University? Take me back to Dog Training Page.